Are you looking for cabling companies? We are a construction cabling company. 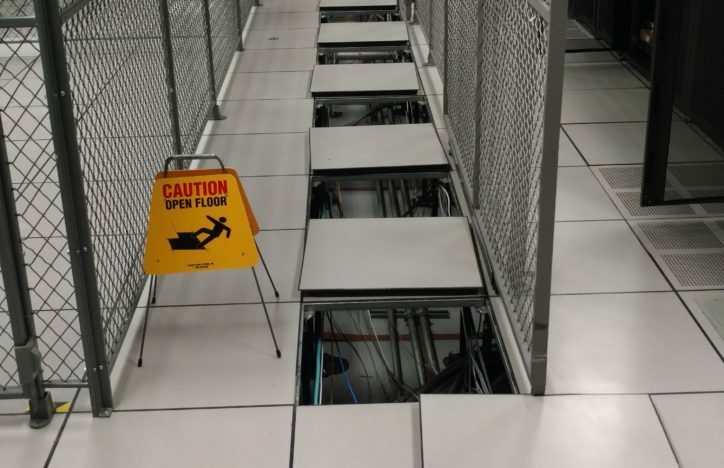 What data center cabling needs do you have? 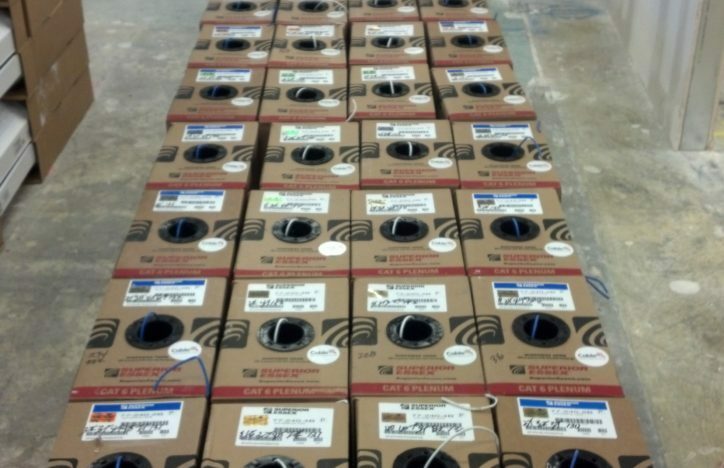 Install or upgrade your fiber optic cable plant. 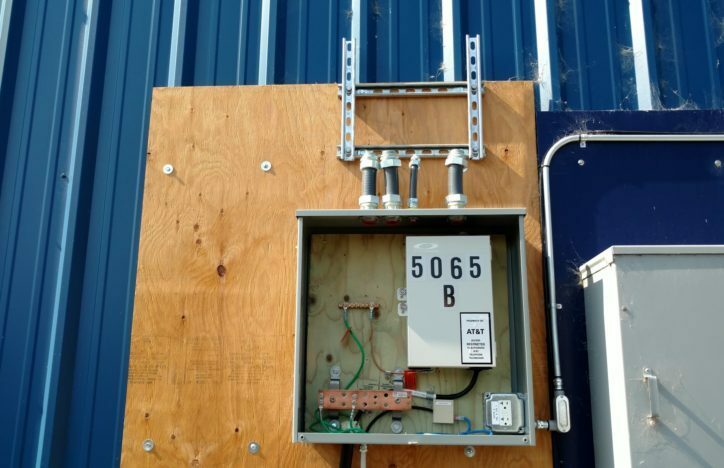 Do you need inside or outside conduit for cabling? Top rated among cabling companies! 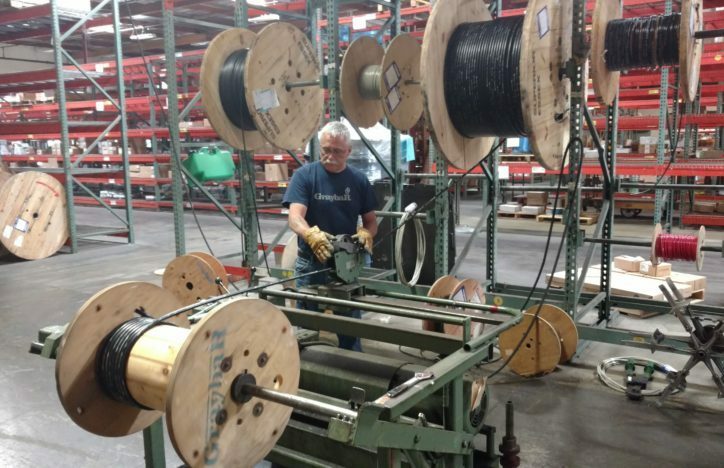 Relldan is one of the top rated cabling companies in California. 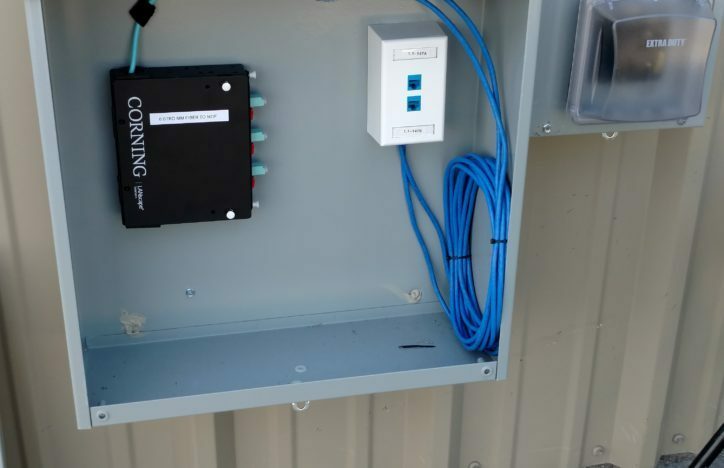 Your network installation and supporting network infrastructure such as Ethernet Cabling, Conduit Pathways and Room Ready requirements are systems we live and breath. 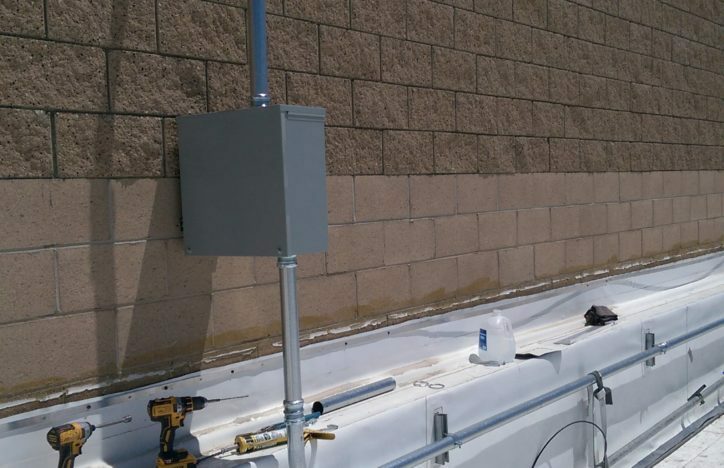 When a technician(s) visits your facilities, that person will be knowledgeable as well as sensitive to your environment and the environment they are working in. Respectful communication is at the top of our list when interacting with you. We'll provide updates as you would like to be updated. Our technicians show up on time, do the work with experience and knowledge, and manage the project seamlessly as it moves forward. We will earn your communications business. Relldan is up-to-date on new and emerging technologies such as IoT connectivity and has deep experience in legacy telephone and data networks. 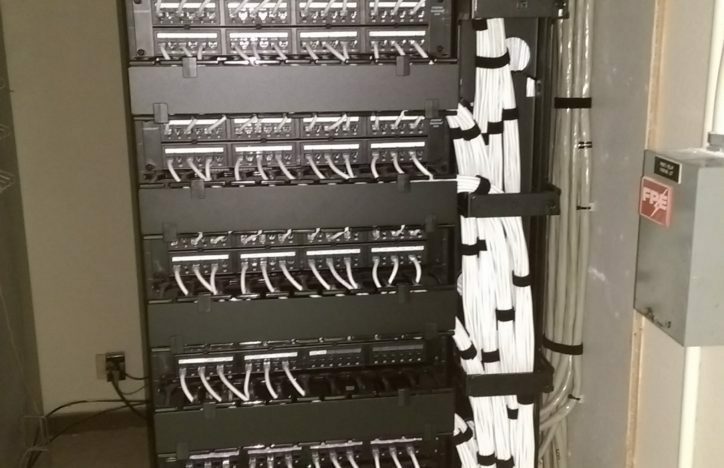 As one of the top rated and most sought after communications contractors and cabling companies in California, we offer a refreshing experience in customer service, timely delivery of your projects and excellent reporting throughout your network infrastructure's lifetime. We enjoy working with our current customers and their projects, and look forward to creating new relationships and working on new opportunities with you. IEEE and the IEEE Standards Association (IEEE-SA) today announced the publishing and availability of three standard amendments to IEEE 802.3, added in response to evolving industry requirements for new and emerging Ethernet applications. Branded as "Ventev by RF Industries," the new cable assemblies offering comprises high quality coax assemblies with exceptional PIM mitigation, available in the most common configurations and lengths. Sure, it requires a moderate investment of time and effort to enter your innovative product or service in the 2019 Cabling Installation & Maintenance Innovators Awards programs -- but it is time well spent. Listed are just a few of the many benefits associated with entering this year’s program.